for $349,999 with 4 bedrooms and 2 full baths, 1 half bath. 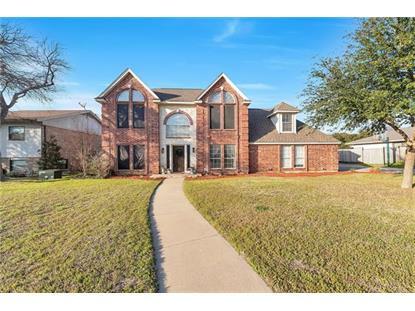 This 2,842 square foot home was built in 1998 on a lot size of 0.333 Acres. Gorgeous home on .33 acre cul-de-sac lot in Lake Country listed below appraised value. 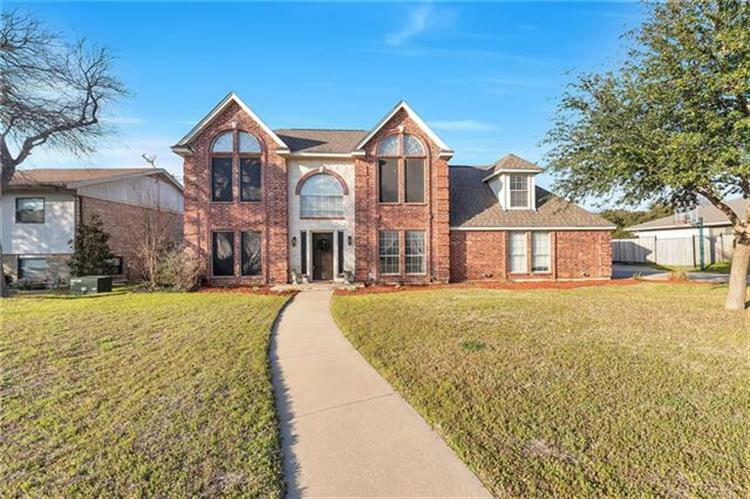 Beautifully updated home with 4 bedrooms (3 up), 2.5 bathrooms, private study downstairs (could be used as 5th bedroom), game room & flex space. Chefs kitchen boats island, extra-long breakfast bar, 5-burner gas cooktop & granite countertops. Downstairs master retreat features double vanity, double walk-in closets, tiled shower, jetted tub & private access to the patio. Huge backyard with covered patio and plenty of space for a pool & trampoline. Private path behind house leads down to a small dock shared by 6 families. Great for fishing & kayaking, but DOES NOT have direct boat access! Short walk to parks & boat ramp.